Michael Trevelyan’s character is entirely believeable in that way, and it was good to watch him discover things about himself and learn to change and grow, leaving the past behind him gradually. Alexandra was a warm character although I missed her not being there for much of the second half of the book. Strangely, I did feel like I’d come to a satisfying conclusion just past two chapters from the end, when Michael finally let go of the past. From there on it just felt like winding up details, and I don’t think I would have missed that if it wasn’t there. All in all, though an enjoyable read. But then between her and her one friend in Astley, Laila, they arrive at solution that could benefit Abby and the small county town. A deliberately lit fire and an unplanned pregnancy threaten to bring their carefully laid plans and Abby’s dreams undone. Problems of some newcomers to the town impinge on Abby’s life too, but it is the arrival of an old resident of Astley that could end up destroying everything and not just for Abby. Who else’s lives will be affected and changed forever. Will the unwelcome arrivals in Astley destroy everything Abby and Laila have worked to achieve? What is the secret that will have all of Astley reeling? Streets on a Map, was published by Ark House Press. 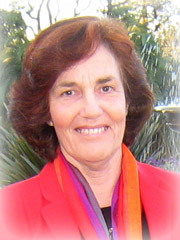 Prior to that Dale has had seven children’s books and Kaleidoscope a collection of poetry published. 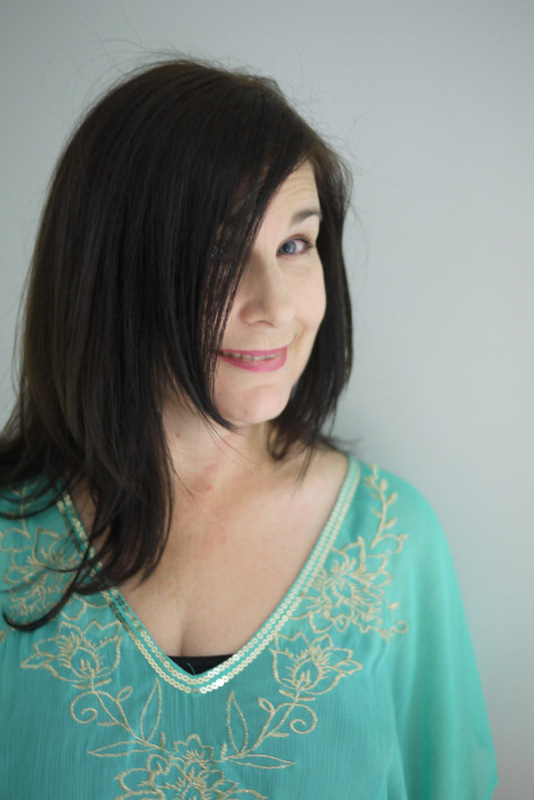 Many poems in Kaleidoscope have been previously published in Australia’s literary magazines. 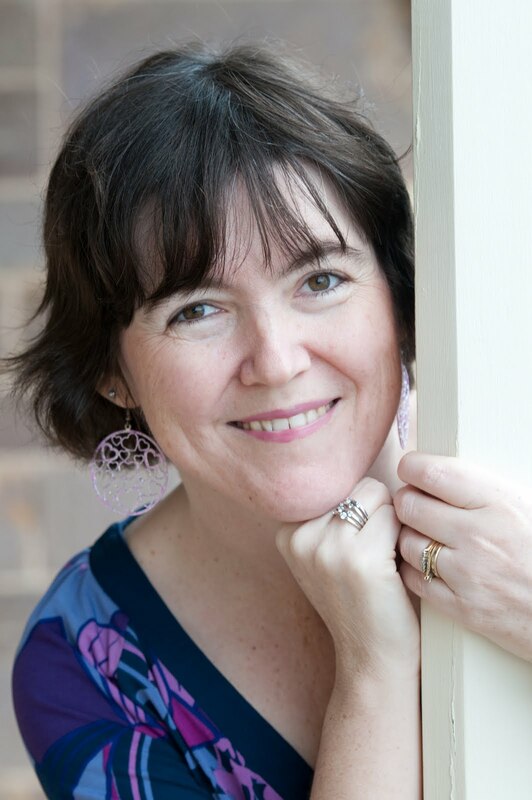 She has won prizes for her poetry and has been published in several anthologies. 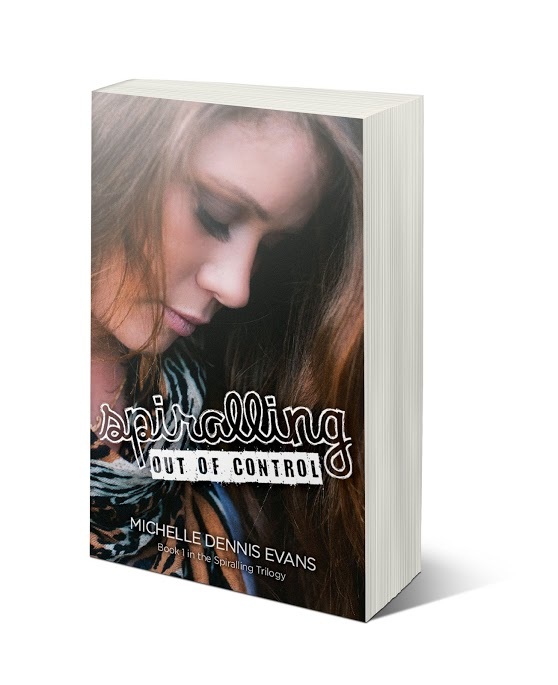 Betsy loves her grandfather, but he has woven a tangled web of deceit throughout his life. Now, in his death, Betsy is determined to find out the truth. 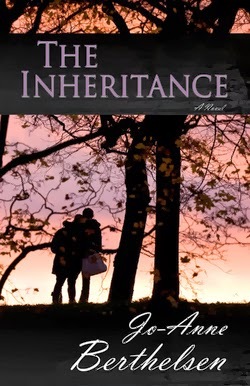 What she does not plan on and must face is that the journey to truth reveals issues in her own life and also that of her father, from whom she has been estranged for many years. Will she find the path to true freedom for them all? I really loved this fourth and last instalment of Carol Preston’s Turning the Tide series. The questions left unanswered in Tangled Secrets were resolved, leaving me with a satisfied feeling at the conclusion. And I must admit I had a tear in my eye as well. 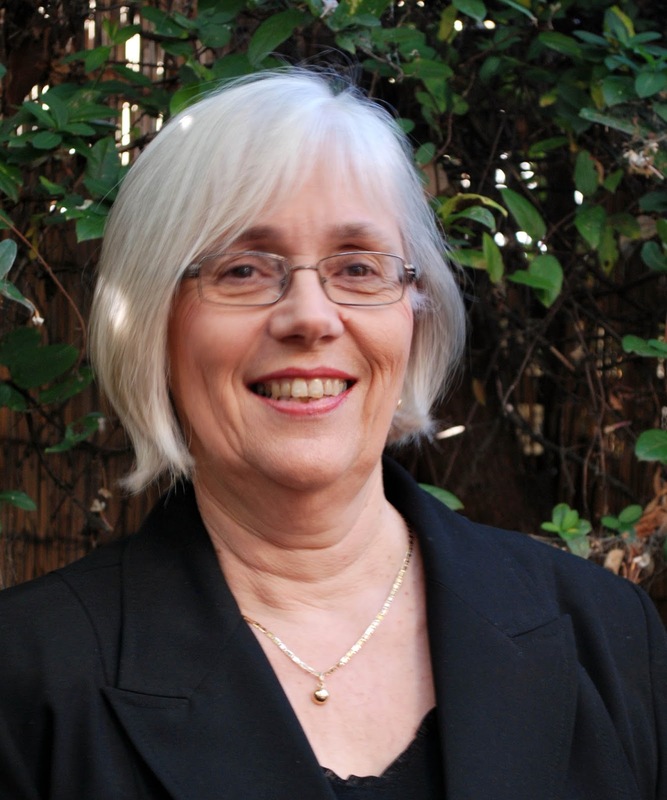 Carol has a real talent at taking the facts surrounding her ancestry and creating characterisation for those people, making their stories come to life. 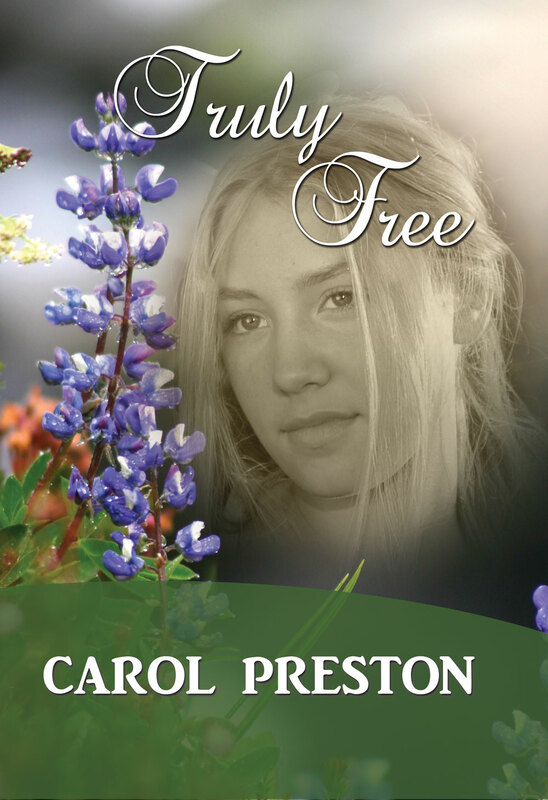 In Truly Free I really sensed Carol’s background in counselling coming through the storyline, as she examined motives and the reason people act the way they do. I was especially caught into the novel by the murder mystery that was part of the story in this book. I wanted to know what the characters would discover about the suspicious circumstances that surrounded Bill’s supposed suicide. All in all a very satisfactory read, and recommended to those who enjoy historical novels. Rather than offer Phillip Cook the usual kind of interview, I asked him to share either how he met his partner, his testimony of faith, or something interesting from his family heritage. Phillip has chosen to tell us about both his testimony and his wife. I became a Christian late in life after being tossed to and fro by the waves and the winds of life. It was the late eighties (not my age of enlightenment but the timing) and I was living in Sydney. 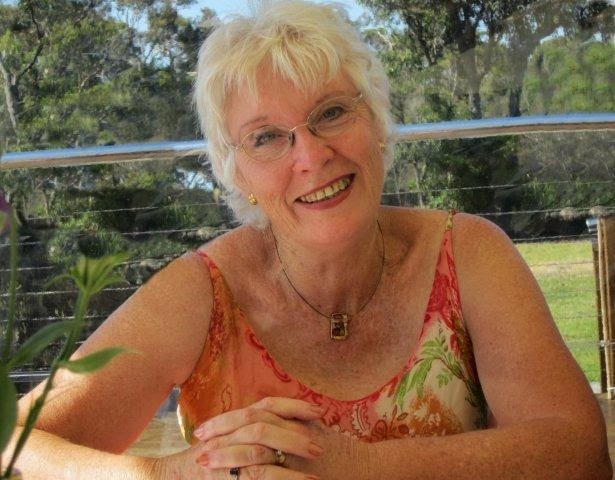 After being born again, I got rather confused by the Christianity message I was receiving from the so-called Christians around me so I decide to attend the Capernwray Bible College in the Southern Highlands of New South Wales. Most students at the college were from overseas. It was at Capernwray where I started to build a solid foundation (through God’s word) for my life. It was also at Capernwray where I set my eyes on a pretty young lady. I thought I was blessed when I found out she was from Victoria. Aah, you beauty, another Aussie, but she did talk funny. It turns out there is a place called Victoria in British Colombia, Canada. That’s only 12,000 kilometres away and that’s where this lovely lady lived. I can get away with a few things here like telling you that this girl had come to Australia looking for a bronzed Aussie and fell madly in love etc etc. But she came to get closer to the Lord and to visit her auntie in Queensland. But it just so happens now that this lovely lady is living in Queensland and we have been together close to 25 years. I love how God seems to orchestrate these things in our lives, don’t you? Thanks for sharing your story with us, Phillip. Last week I reviewed Phillip’s debut novel, Dead Man’s Journey, which can be read here. What are you working on now, Phillip? I’m working on a sequel at the moment. It’s early days yet but the Professor has reappeared and has called on Lucas to help him with a problem he has. It involves the Professor’s granddaughter and revolves around the use of drugs to control depression etc. The drugs are also used by the ‘enemy’ to stifle the desire to know God. Sounds like it will be another intriguing read! I will look forward to it. In the meantime, where can we find you on the internet? 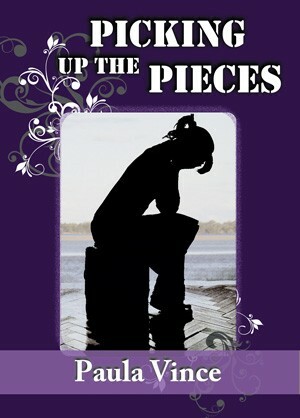 I can be found on www.52passages.com. I’m currently working on a series of devotions and this site will be where it all happens. 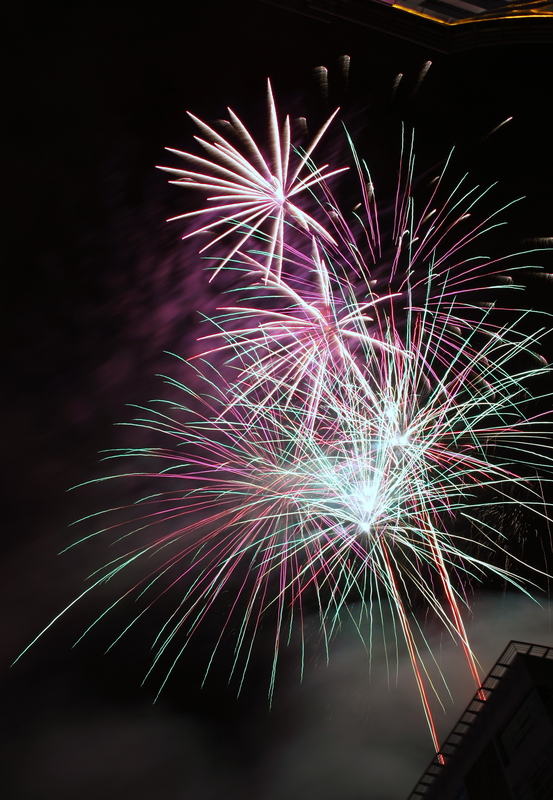 Thanks for joining me on my blog today, Phillip and all the best with your writing endeavours. At death your escorts are either angels or demons. Aaron Fitzpatrick doesn’t know what happens when you die. Others have told him but he’s not sure if he believes them. Now his belief system is challenged as his dad goes missing during his daily run and is found, dead, twenty kilometres away from home—and missing a finger. Aaron’s investigation leads him to suspect a link between his father’s death and the mysterious ‘vanishings’ of homeless men. Mackenzie Gordon is Aaron’s childhood best friend. She knows what happens when you die. She’s a Christian. He isn’t. But then she vanishes and Aaron is drawn into the mystery. And as Aaron investigates her disappearance, his beliefs about life and death, angels and demons, and God, are all challenged. I love the idea in this novel: to inconvenience lawbreakers by transporting them to another place for a while. But the technology for this ‘transport’ is not perfect and problems begin to form. Serious problems, including the death of a few individuals. This concept and the troubles that arise give the opportunity for glimpses into the spiritual realm. What happens in the unseen? Where do souls go when they depart their bodies? What does death mean? These kind of questions are addressed in Dead Man’s Journey. I found this novel an intriguing read and the variety of characterisation was great. If you like supernatural or futuristic stories, coupled with some mystery, you will enjoy this novel. Congrats to Phillip Cook on a great debut novel. 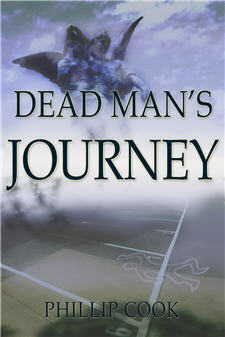 Available only on Kindle at: http://www.amazon.com/Dead-Mans-Journey-ebook/dp/B00CR3UCZQ/ref=sr_1_1?ie=UTF8&qid=1370837394&sr=8-1&keywords=dead+man%27s+journey. There always seemed to be a desire in me to find the truth about this strange place I found myself born into. I was way off track for a long time and encountered a number of battles—they were sad and bewildering times. I always had an interest in the supernatural and ventured into this world for a while before finding the truth. My writings always move towards the supernatural but from a Christian perspective and with a desire for others to find the truth. 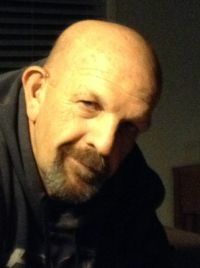 Phillip lives in Queensland with his wife and family. Within a period of weeks, three horrific bomb blasts devastate areas of London, Los Angeles and Sydney. No explanation is offered, no victory claimed for these acts of terror. Yet behind the scenes a Machiavellian European businessman is planning to bring the G8 nations to their knees for his own larcenous purposes, aided by the dark forces to whom he has sold his soul. Jack Haines, an Australian academic, is grieving the loss of wife and children in the Sydney blast. Against his will he finds himself thrown into a war that transcends the physical world, a conflict in which angelic guards have a special mission for him. A gripping novel of the unseen forces that throng our world. I was looking forward to reading this novel ever since I heard about it late last year. I loved Frank Peretti’s This Present Darkness, so I figured I would probably enjoy Angelguard. And I loved that the author was an Aussie. While it didn’t quite meet my expectations, Angelguard ranged across the globe with an exciting plot involving terrorism. This was a good novel from Ian Acheson as a debut, especially as it wound up towards the climax with lots of tension. But I did find that there were so many characters, both human and spirit beings, that I often had to stop and remember who was who. Angelguard does give a good picture of how prayer affects the spirit world, and therefore the natural world, and inspires us to get on our knees and intercede for those who don’t know Christ — and that is a great take away from the book in my opinion. If you love action and glimpses into the supernatural, you will enjoy this novel. But be advised, there are a couple of words in there that might offend some readers. Overall though, a good read. 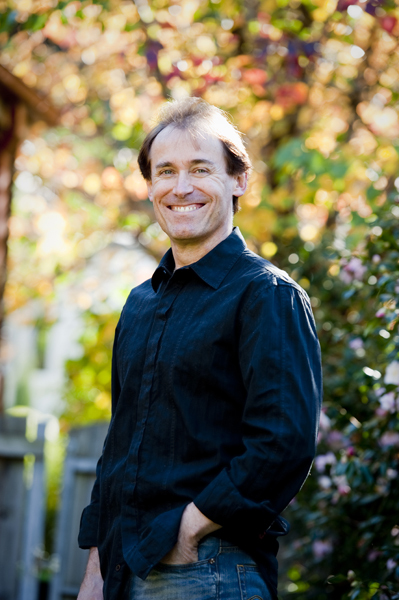 Ian Acheson is an author and strategy consultant based in Northern Sydney. His first novel, Angelguard, was released recently in the US, UK, Canada and Australia. 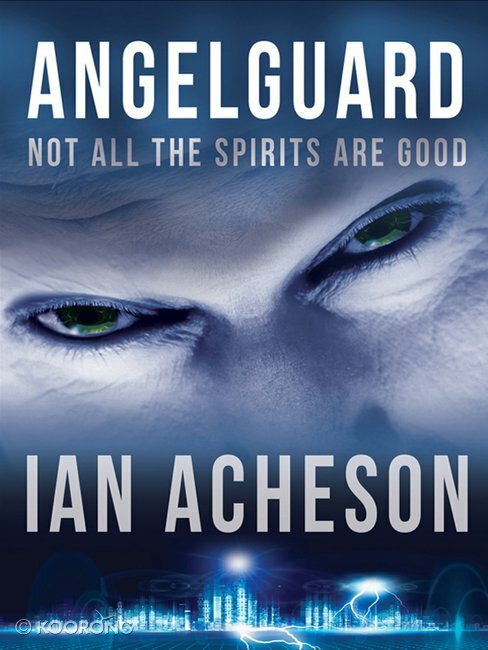 You can find more about Angelguard at Ian’s website, on his Author Facebook page and Twitter.